A V-12 powered Prince of Darkness. 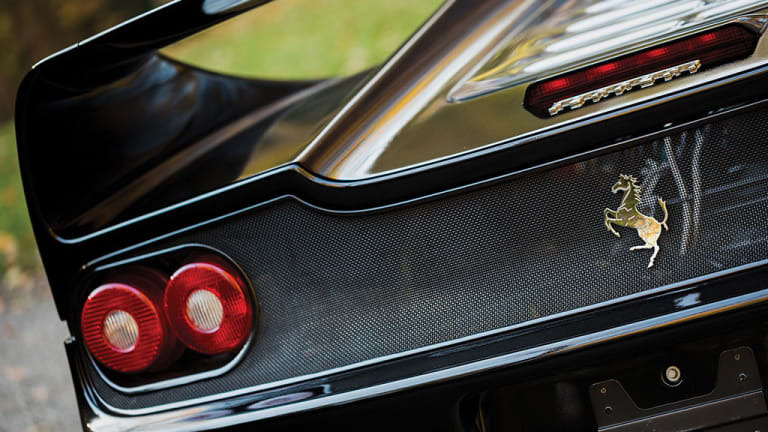 It&apos;s one thing to own a Ferrari F50, but to own one of the four Nero F50s in existence? Now that&apos;s something truly special. Not only is this example one of the four available, it&apos;s just one of two that are built to US specification and only has 2,090 miles on the odometer. 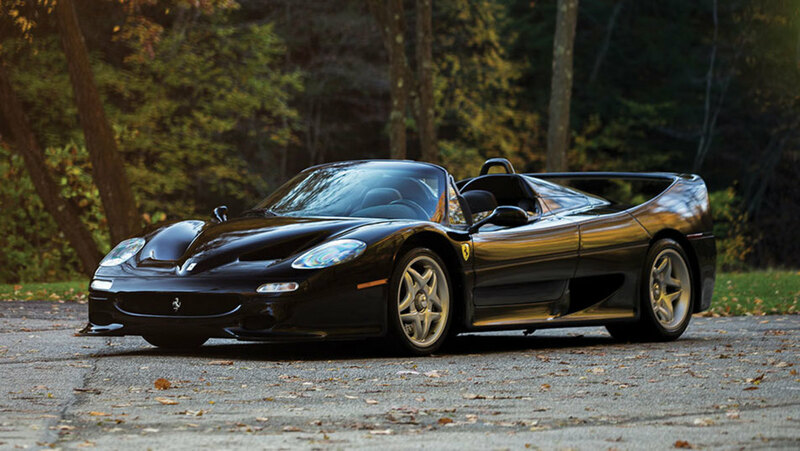 Designed to be an F1 car for the street, the F50 was gamechanger in 1995 and its specs are still incredibly impressive to this day. 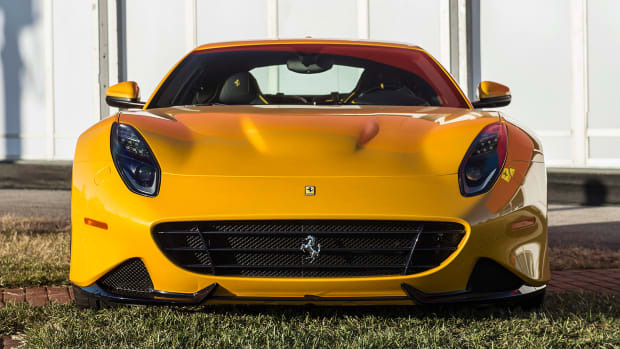 The car&apos;s 4.7L, naturally aspirated V-12 produces 520 hp and could rev to a hell-awakening 10,000 rpm. 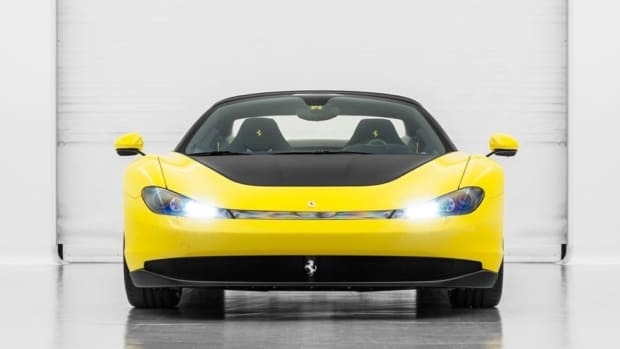 0-60 happens in just 3.6 seconds and its top speed is 202 mph. 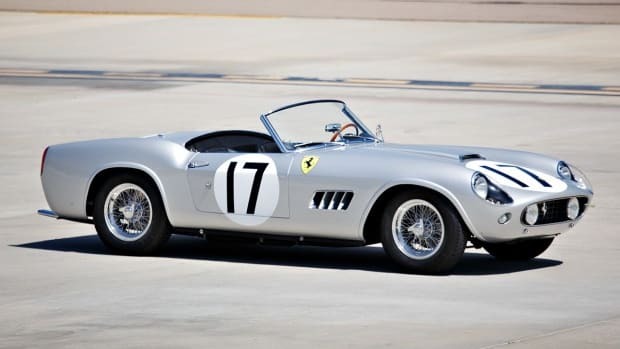 The car will be hitting the auction block at RM&apos;s Arizona sale on January 20th, 2017. Only six Sergios were made. 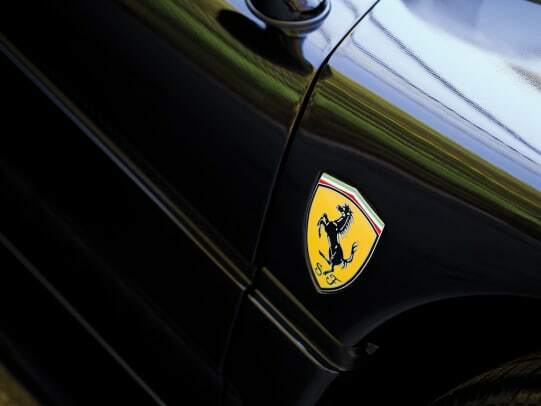 Oh, to be a Ferrari Special Projects customer.